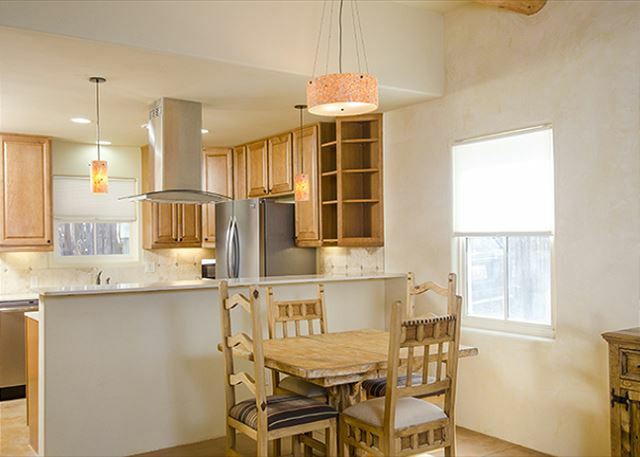 Located in the Historic Railyard and South Capital District of Santa Fe, we are offering this authentic “green” adobe home built in July 2013 as unfurnished, It is close to Vinaigrette Restaurant and within a few walking blocks to the Railyard District which hosts the Farmers Market, festivals, restaurants, shopping, and art galleries. 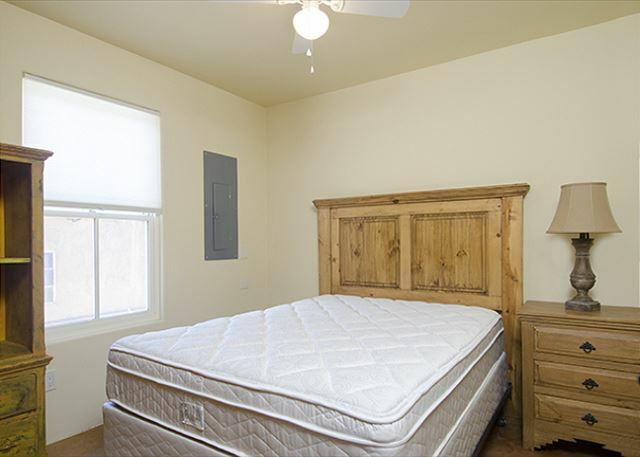 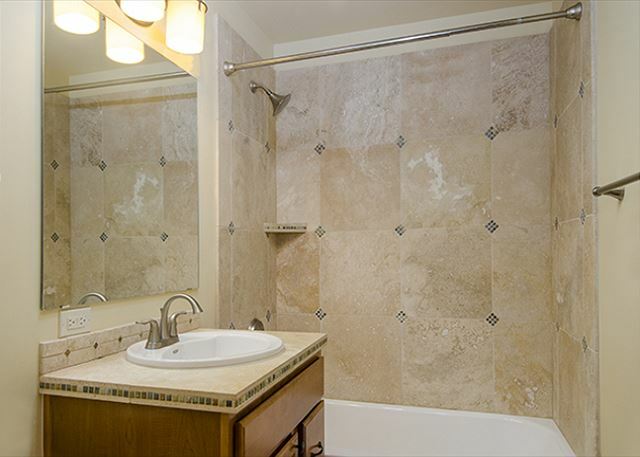 As well, it is within walking distance to the Historic Plaza and the Canyon Road Arts District. 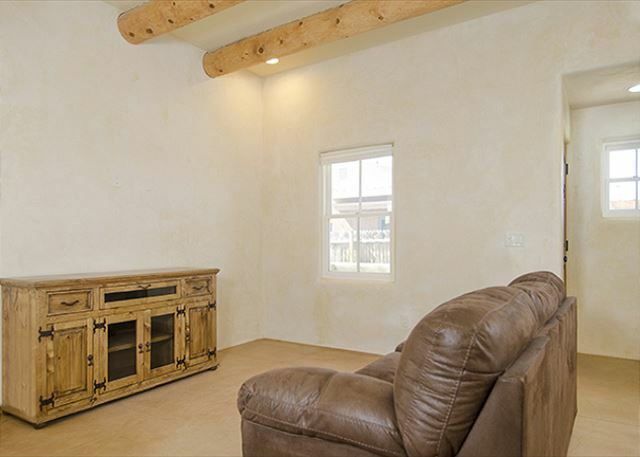 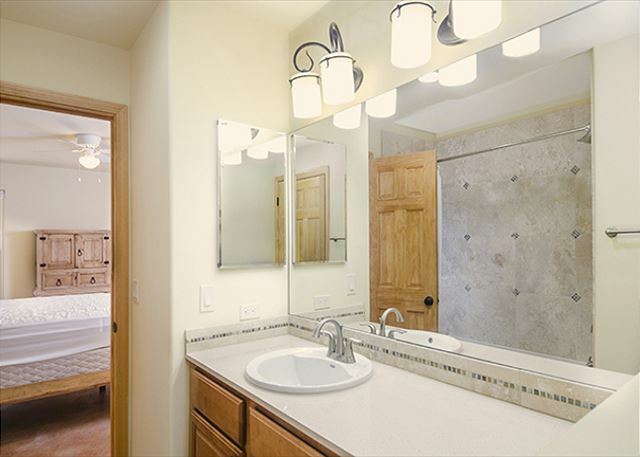 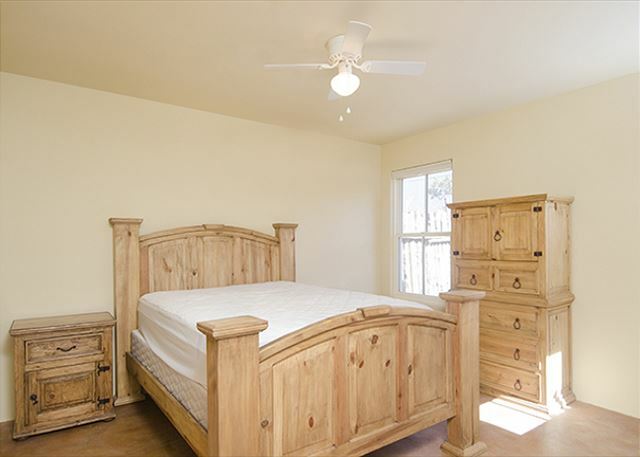 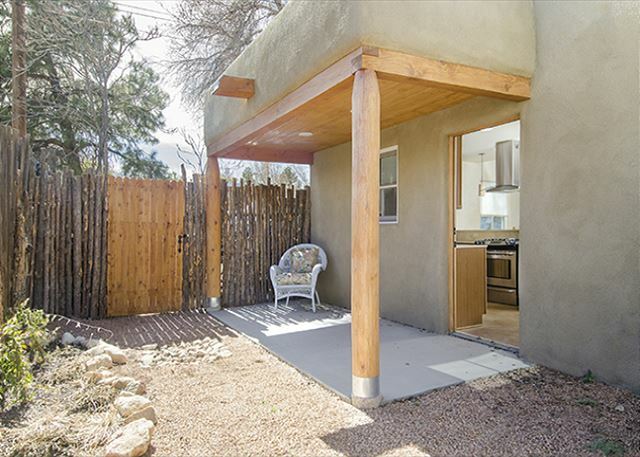 A true Santa Fe style home with 2 bedrooms, 2 full baths, radiant heated floors, skylights, plastered walls, vigas in the living/dining room, all with the notorious Santa Fe charm. 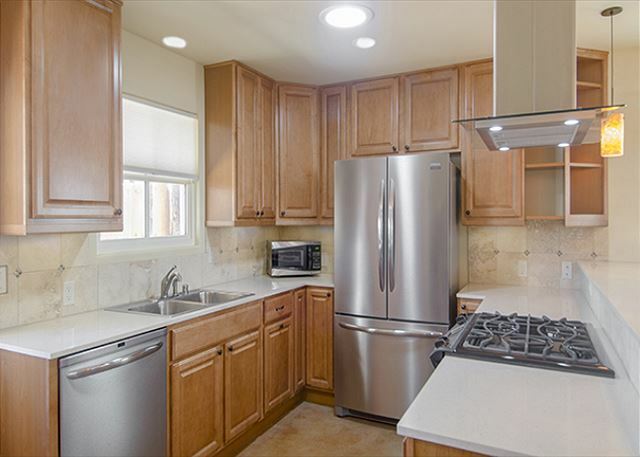 Plus a stainless steel kitchen with access to the outside landscaped courtyard. 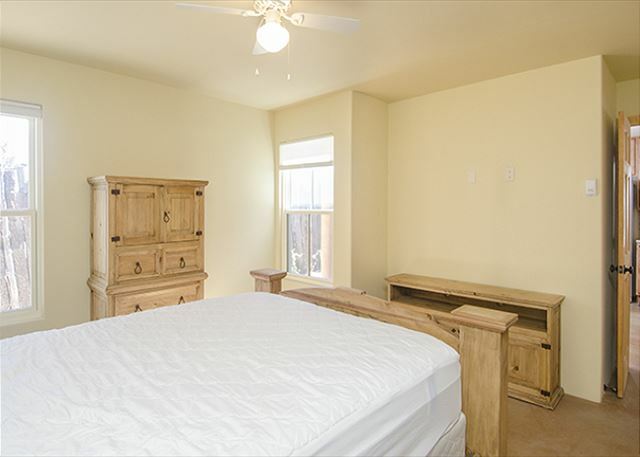 Approximately 1050 square feet.